Dunes & Desert proposes you many quad bikes adventures. Owners of 30 machines, the hundreds of positives comments on TripAdvisor show that our reputation in Marrakech. Come discover wonderful landscapes just near Marrakech. 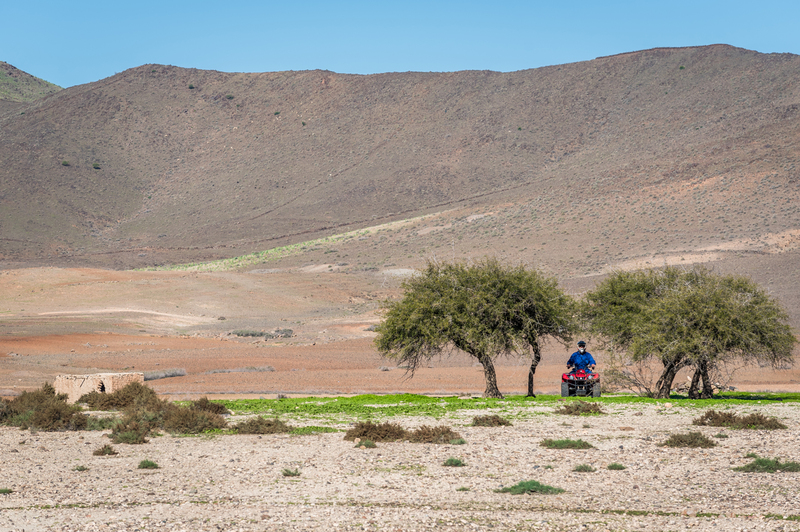 Discover the real Maroc : Berber villages, rocky desert, palm groves and Jbilets, you will enjoy an amazing quad riding. We propose quad bike tours for half-day or full day, or even during a few days. Our locals and professional guides will make you discover exceptional places tracks out off the beaten tracks. You will cross the rocky desert, beautiful palm grove, and climb at the top of the Jbilets which are the little mountains out of Marrakech to admire breathtaking panoramas. 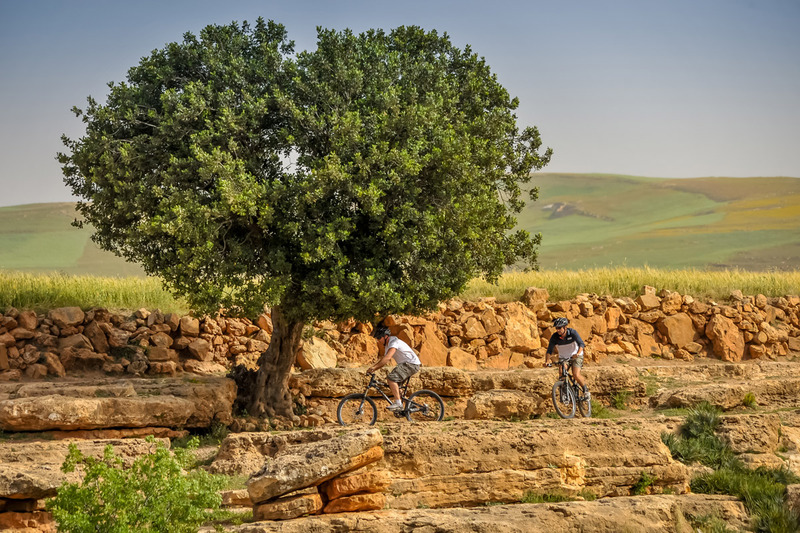 Enjoy a ride with a break at a Berber house to taste some mint tea and Moroccan crepes in a welcoming family. 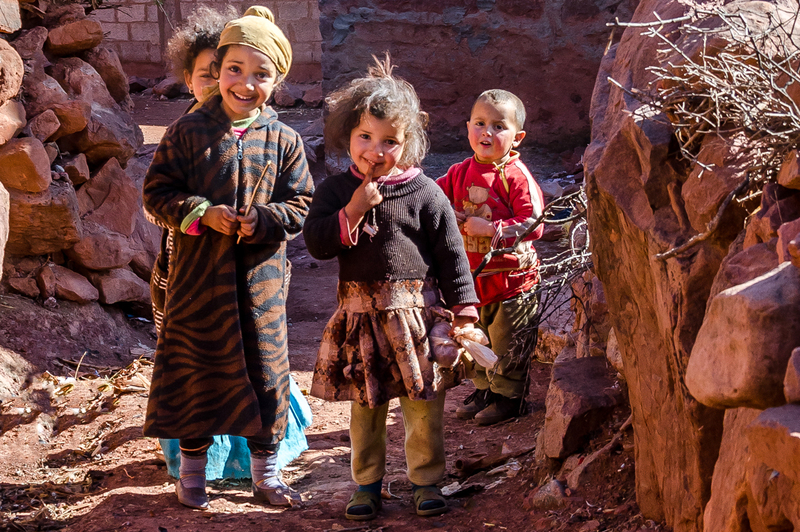 During full day tours, you will savour a delicious tajine at a Berber family. We also propose this activity in combo: camel riding, lunch and quad bike riding! Enjoy our two best-sellers on the same day ! We organize quad bike tours also in Agafay desert and Lalla Takerkoust Lake. Come to explore the Agafay desert located at the south of Marrakech. 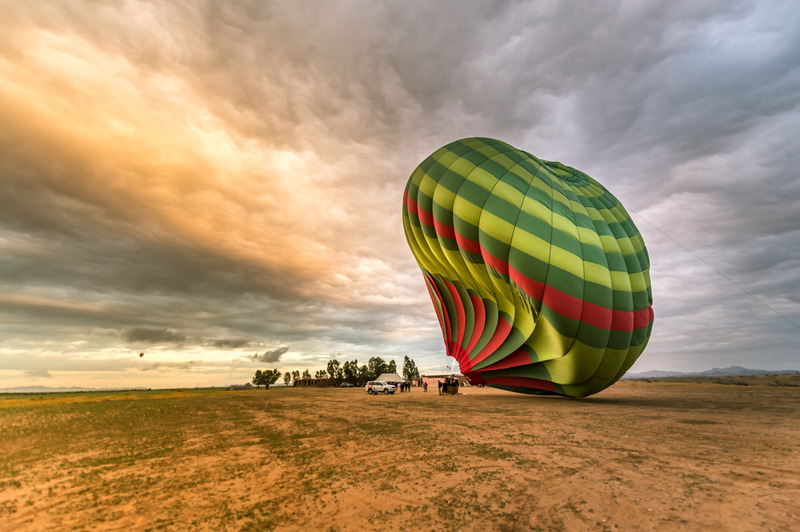 Want a bit adventure during your stay in Marrakech? Explore remote and authentic places with one of our many ATV rides!! 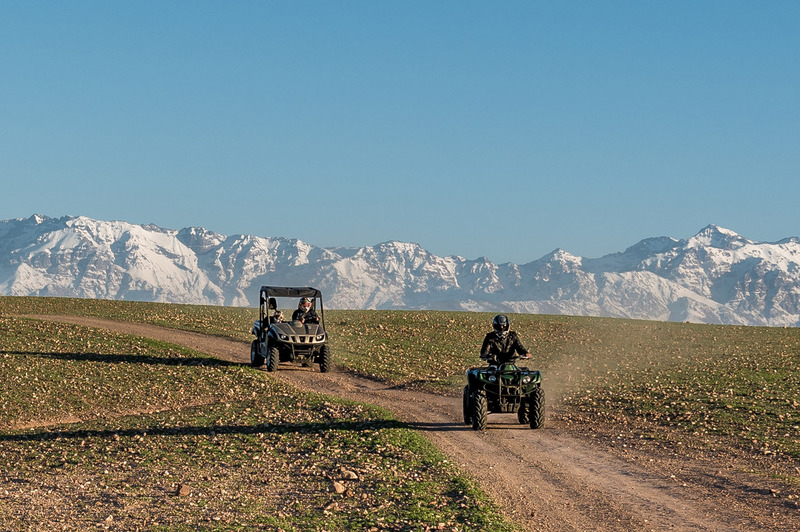 Discover the exceptional landscapes around Marrakech and discover the REAL Morocco: between Berber villages, rocky deserts, palm groves and mountain lakes, you will enjoy a unique quad ride and discover stunning landscapes! You will cross tracks off the tourist trail thanks to our local and experienced guides who will make you discover exceptional places. 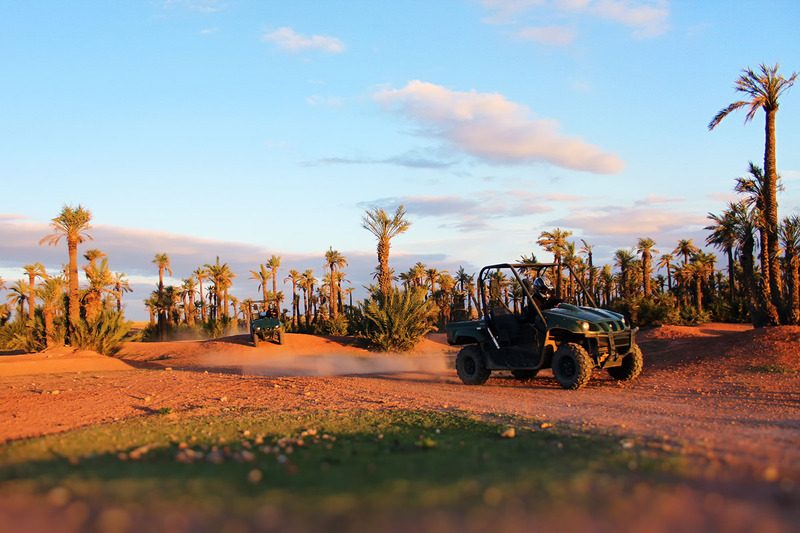 – The Marrakech palm grove is the perfect place to try the quad while exploring the surroundings of the red city: go through desert plains, slalom between the palm trees, cross the bed of a river … Perfect for beginners as for the most experienced! – The Agafay desert southwest of Marrakech offers dry land and arid hills that stand out on the sky like dunes. You can even cross Berber villages. There are trails for all levels, so this is the ideal circuit for a day with family or friends for example! – Explore the surroundings of the Lalla Takerkoust lake with its many trails crisscrossing the eucalyptus just at the foot of the Atlas Mountains. The must: go for a ride in winter when the Atlas Mountains are still snow-covered. It is breathtaking! Our rides are suitable for all levels to allow you to have fun with family and / or friends. Children are of course welcome! 1 / For safety: our guides are all trained and certified Red Crescent to ensure your security during your activity. They all speak French and English if you have any question to ask them. Because for us, safety comes first, our Yamaha 350cc automatic quads are powerful and well maintained. 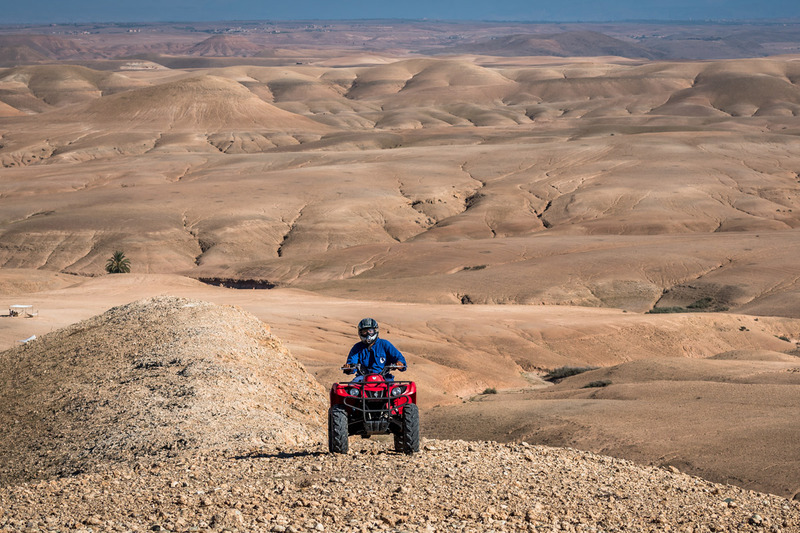 2 / To get off the beaten track: choose a quad ride with Dunes & Desert is the assurance of discovering authentic places, only in small groups or private ride, away from the crowds of tourists. 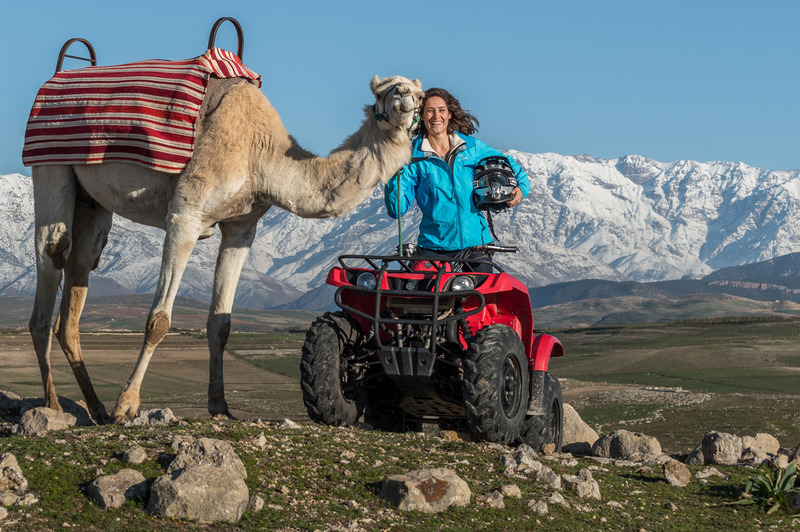 3 / For fun: with our Yamaha 350cc automatic quads easy to handle, you’re sure to have a great time ☺ More: our lunch or tea time breaks at locals’ home (depending on the chosen formula) to discover the Berber culture! What is included in each of our excursions: round-trip transfer from your hotel or riad in Marrakech, water bottles to refresh you all along the ride, the helmet and mask at your size for maximum security, and a lunch break (tajine) or tea time (Moroccan tea and Moroccan pancakes) at the locals. 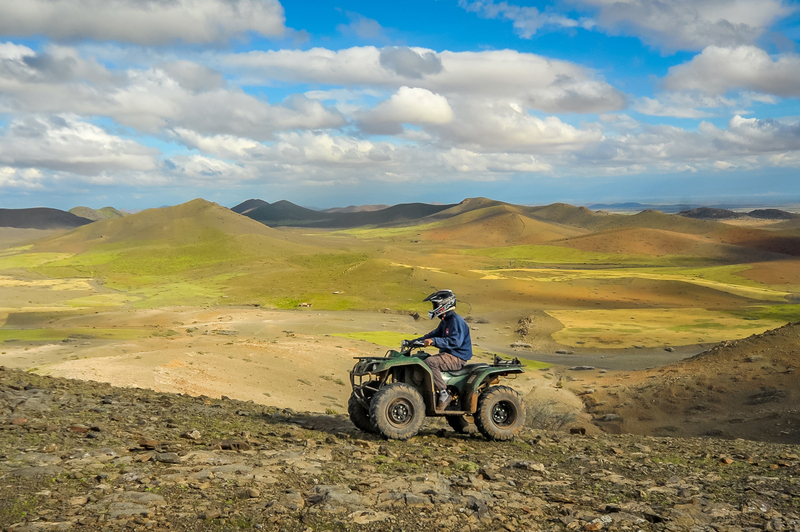 For all our quad excursions, we recommend you wear comfortable clothes, not too tight, and warm clothes in winter. It is highly recommended to wear closed shoes (no flip flops) and long pants. Dunes & Desert is an activities designer, specializing in quad and buggy rides, camel rides, stand-up paddle, mountain biking, trekking, hot air ballooning and many other fun activities. Owners of 30 Yamaha quad bikes and with several hundred positive reviews on Trip Advisor, our reputation is well established in Marrakech. Choosing an activity with Dunes and Desert is the assurance of an unforgettable day! Choose the best to spend the best moment ever!